There’s no getting around it: the new SAT is officially here as of March 5. This means you need to be prepared, especially because a quirk of timing makes the March SAT more important to high school juniors than the SAT has ever been for students. 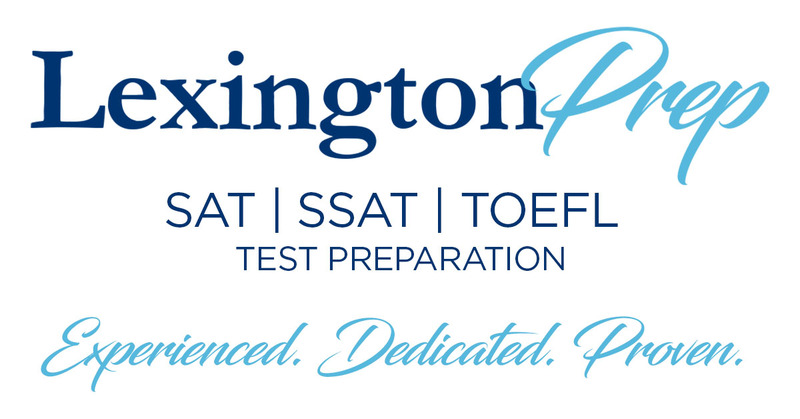 Many juniors use the March SAT to prepare for the May SAT, counting on experience to help them focus their studying and achieve higher scores. But the College Board reports that in 2016, the March SAT scores will not be reported until mid-May — after the May 2016 results are analyzed. This does not help students at all! Any new test needs to be vetted, and the only way to do that is to analyze national results for score ranges, ensuring that questions are performing as intended. The College Board will vet the new test rigorously, but vetting takes time. This means that if you plan to report your spring SAT scores to colleges, you should to take practice tests rather than using the March SAT alone to hone your skills. Go ahead and guess; the New SAT only gives points. Your incorrect answers can’t count against you. So try to answer every question. It can’t hurt! The New SAT has two primary sections instead of three like the current SAT; the New SAT also is scored out of 1600 points instead of 2400 points like the current SAT. This may seem like less opportunity to show your stuff, but, wait for it … there’s more! New subscores and cross-scores pepper each section. Questions are designed to demonstrate your skills in analyzing information from science, general data, history and social studies, so the College Board will provide more granular score information. While these point systems don’t affect your total score, they give college admissions staff insight into your academic potential. The essay portion of the SAT is currently mandatory, but taking it will be entirely up to you on the new SAT. If you know you’re a great writer and have strong reading analysis skills, go ahead and tackle it. But if you feel the essay might detract from your appeal to colleges, you don’t have to chase that particular whale. (Remember, though: some colleges do require it. Be sure you know your dream school’s rules! College Board is focused on collecting up-to-date information concerning every college’s essay policies). However, I recommend that you take the essay. 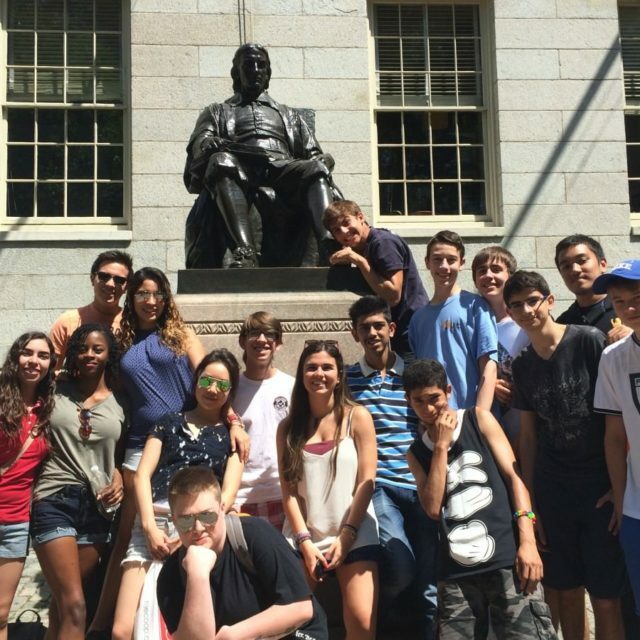 When it comes to college admissions, optional equals mandatory! You also have twice as long to complete the essay: 50 minutes rather than 25. And you won’t be asked to discuss your personal experiences, a change that may allow you more creativity in your writing. The new essay will focus on other people’s arguments so that students will no longer write a “yes-no” opinion-based essay, but will write document-based analyses of argument strength and validity. 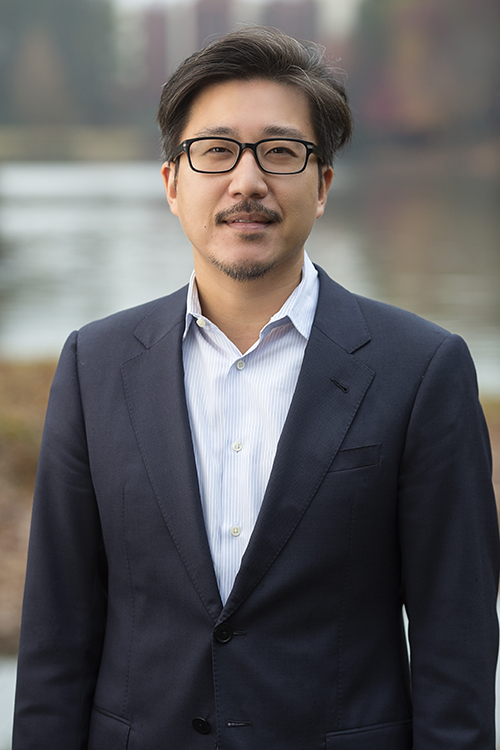 David Kim is CEO of C2 Education, David has risen to the challenge of providing quality education in after-school programs for test prep and tutoring students in grades K-12. Starting the business with co-founder Jim Narangajavana out of their Harvard dorm room in 1997, David expanded C2 Education from just one center in 2000 to over 170 centers today. C2 Education is now the fastest growing test prep company in the nation serving over 10,000 students and their families each week.